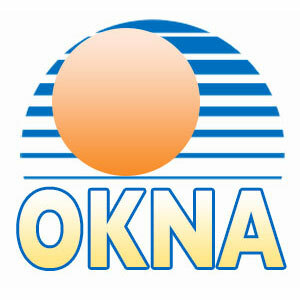 As one of the only Okna Window dealers in CT, our team delivers a variety of custom options to best fit your needs and budget. Proper siding is an art form. At Action Windows & Siding we have been installing masterpieces throughout the CT area. A door is the first thing you notice on a home. 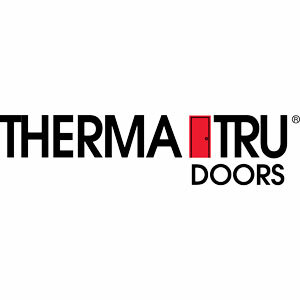 With our great selection of Okna and Therma Tru doors, the possibilities are endless. Here at Action Windows and Siding we look to deliver a top-class customer service, and that is why we are a little different than the other guys. With our years of experience in the field, and our access to Okna and Therma Tru Windows, Doors and Siding, our team is the only call you need to make in the Connecticut area. With service from Hartford to Manchester, and every in between, we cannot wait to work with you on your next residential or retail project. 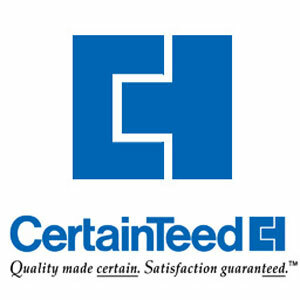 Accurate quotes and competitive pricing.